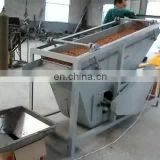 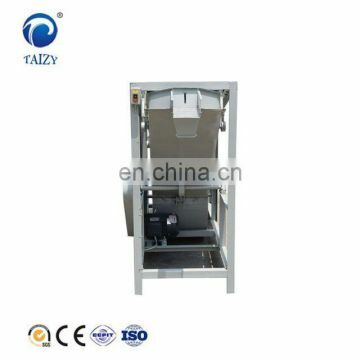 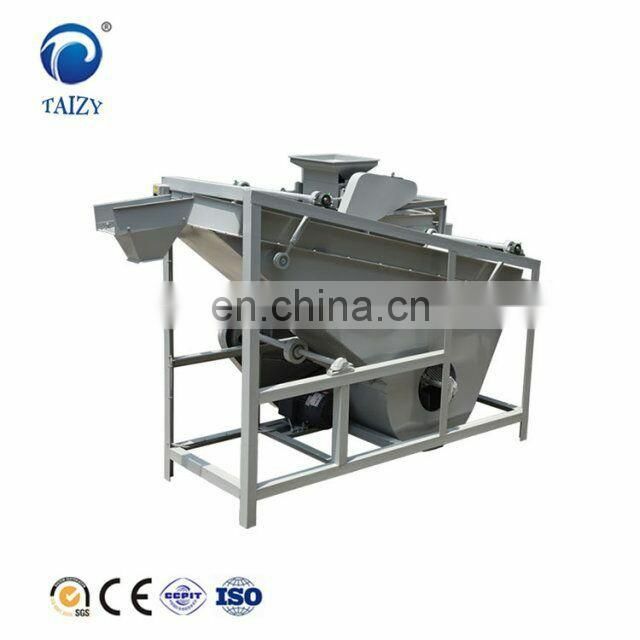 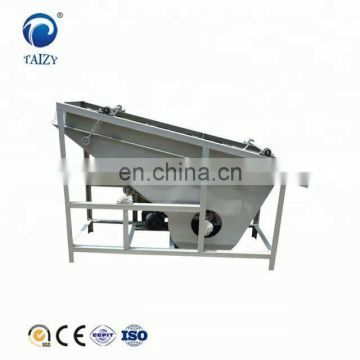 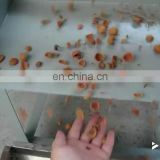 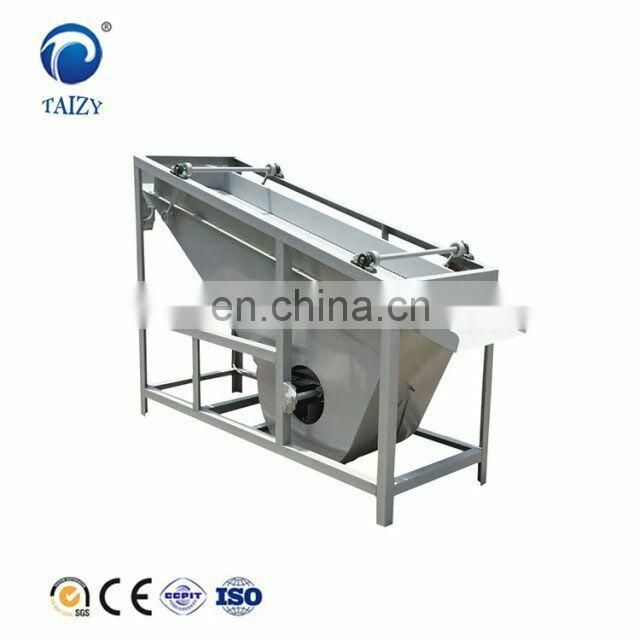 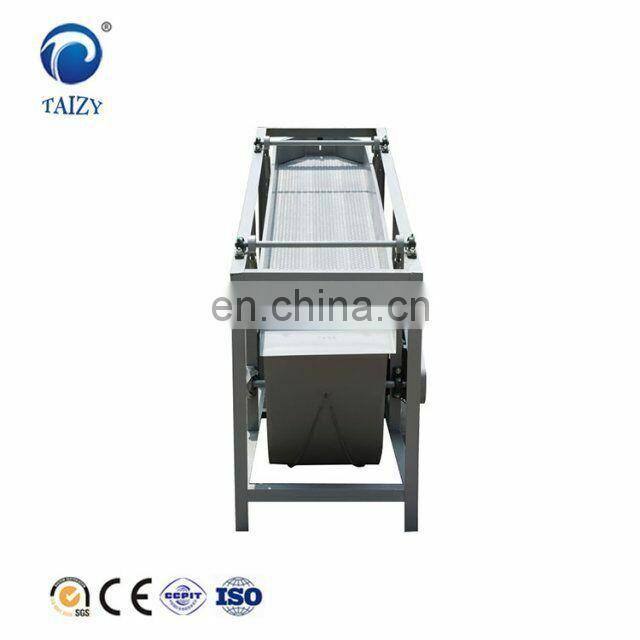 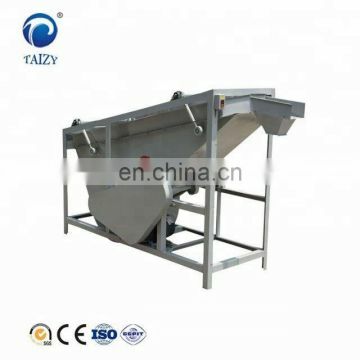 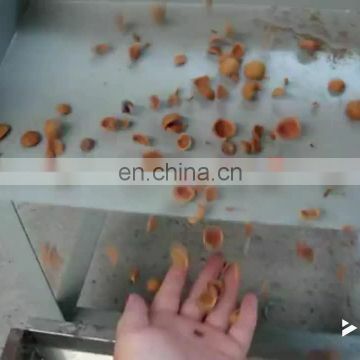 This machine professional use for separate the shell and the seeds ,such as the almond ,the walnut . 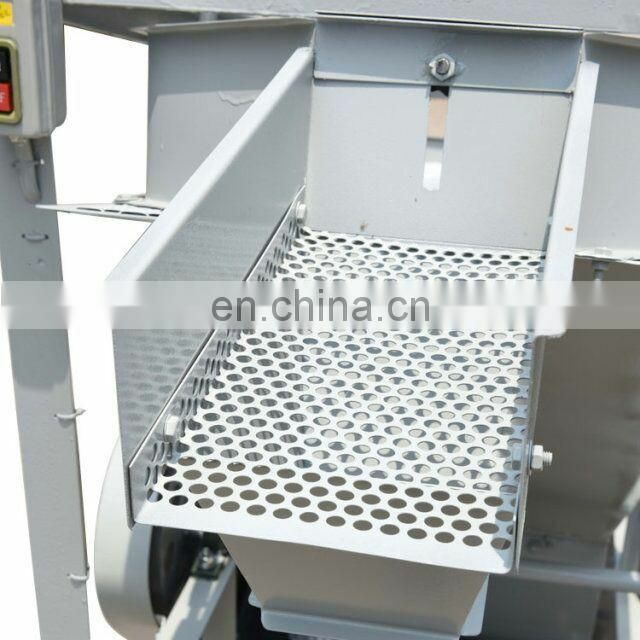 This machine use the weight and suspend speed different between the seeds and the shell to make the separate them . 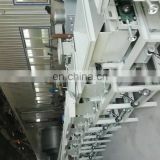 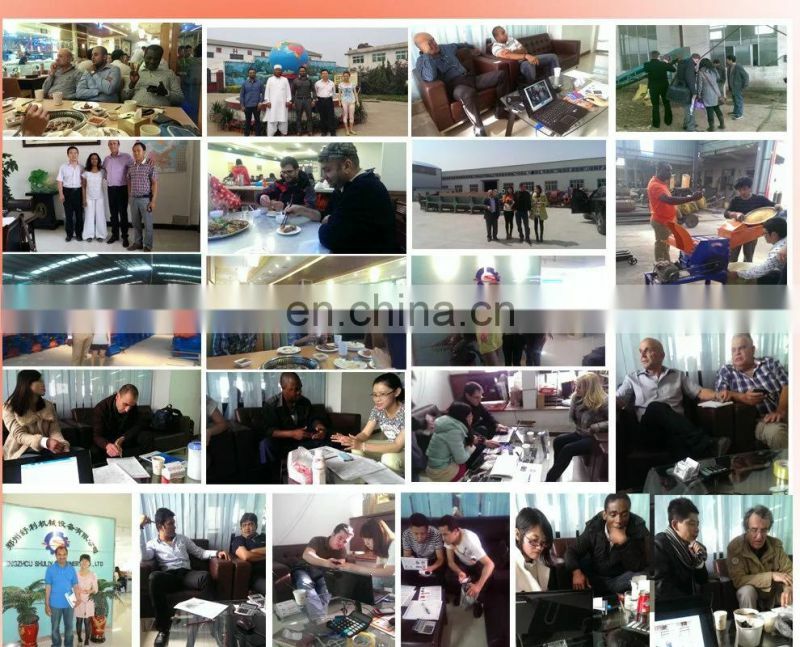 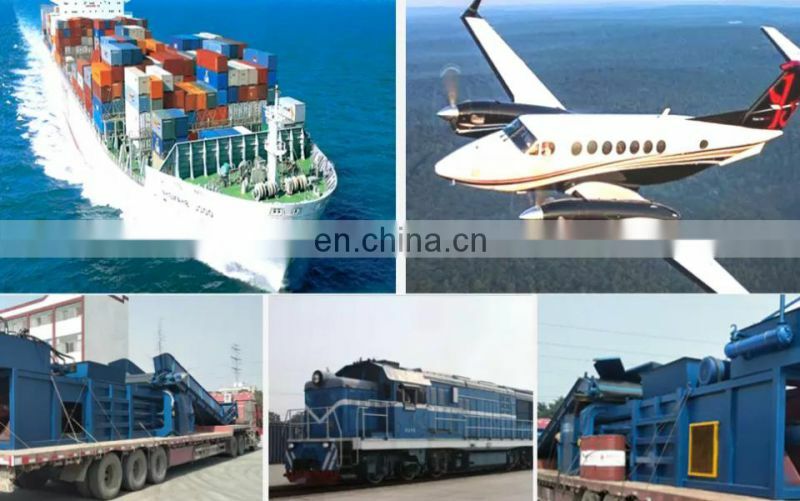 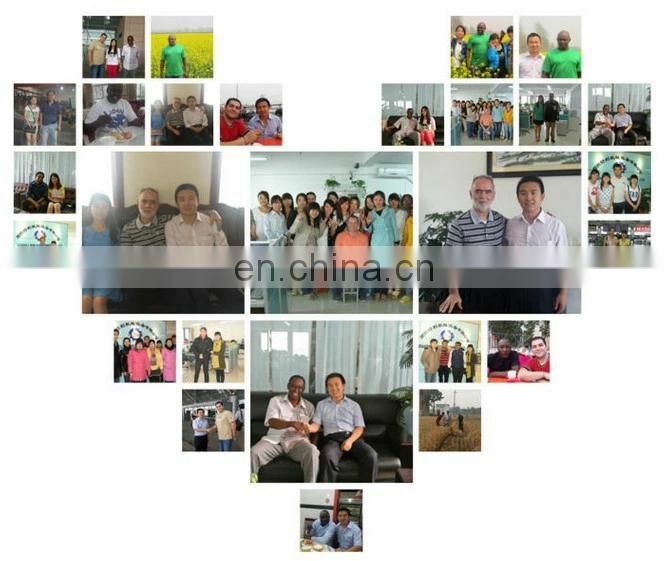 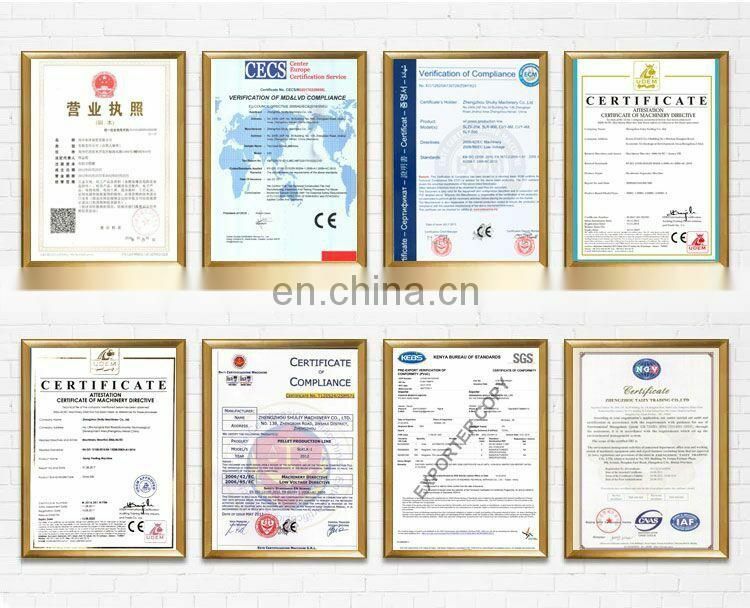 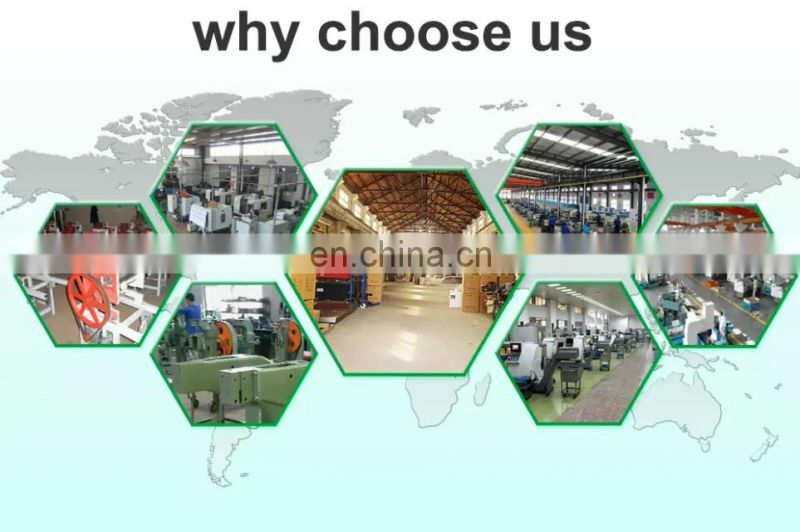 This machine make by :the feeding ,the shaking ,the fan and other parts . 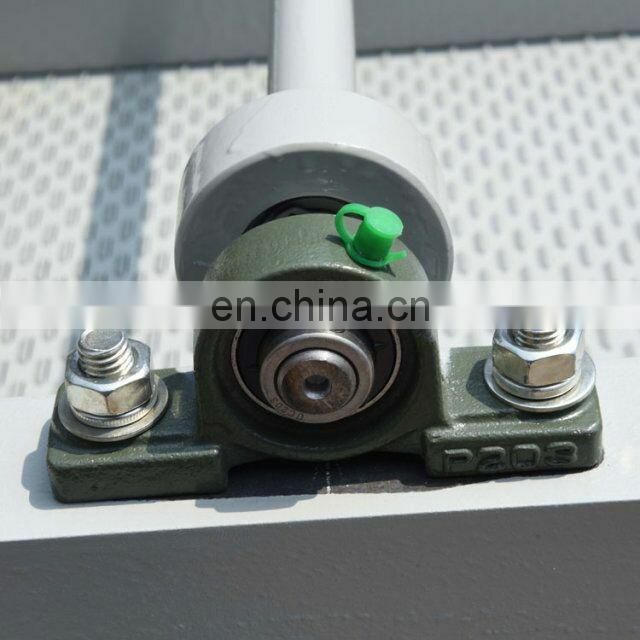 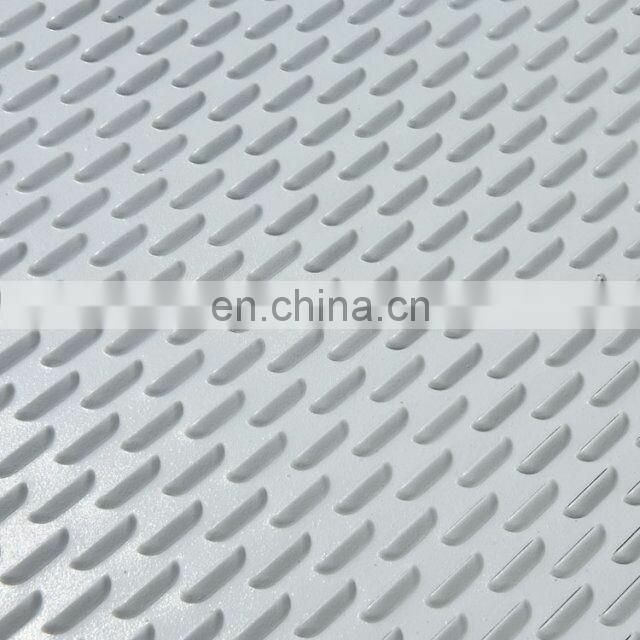 We use the rubber bearing ,this is better for use .